So warm and yet so frosty – great combination and colors as expected from Melissa. BUT also, so unexpected to see each creation – she is masterful. 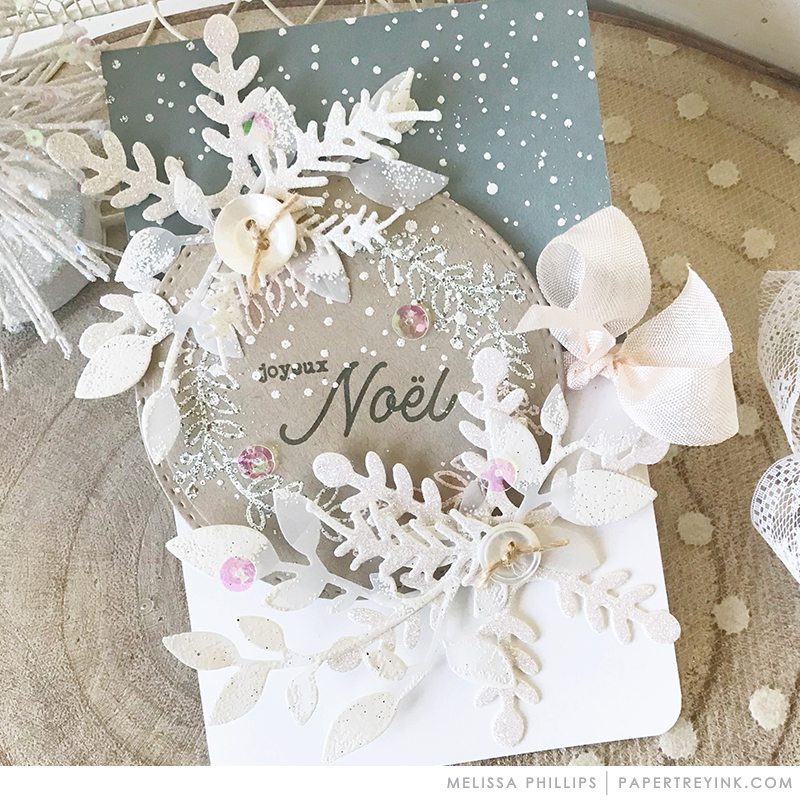 I just love the elements and the techniques you used to create this card Melissa! Is it ever stunning!!! WOW!!! Love it! There is so much to see in these beautiful cards, Melissa. They are dreamy! Beautiful products and the samples are lovely!